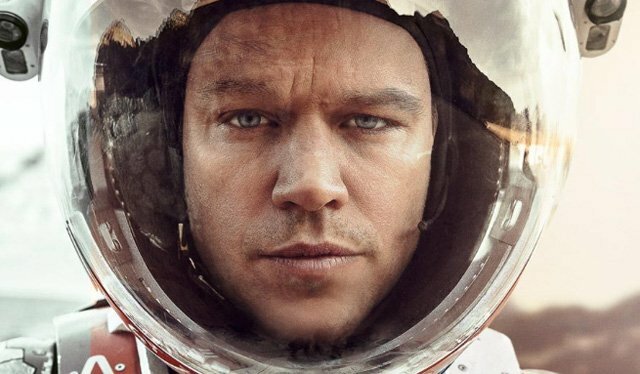 It’s safe to say that 20th Century Fox were very happy with The Martian, which shot to critical and financial success when it was released in 2015. They were so happy, in fact, that they are not only helping director Ridley Scott load up his slate with projects such as the recently announced Wraiths Of The Broken Land, but they are also re-teaming him with producer Simon Kinberg and the author of The Martian, Andy Weir, for an as-yet untitled film project. In an exclusive story from Deadline, we’re learning that Andy Weir is set to write the film, while Kinberg and Scott will produce it. This is an interesting development for two reasons. Firstly, although Andy Weir write the source book from which the film The Martian was adapted (by Drew Goddard), he has not yet written a feature length film script himself. This will be his debut screenplay. Secondly, if Scott and Kinberg are producing, it begs the question as to who will be taking the helm. In addition to there being no title, there is also no indication as to which genre this mystery story fall under, so it is difficult to speculate about which other creative personnel might be appropriate for it. All that is really known, at this point, is that The Martian author Andy Weir pitched a movie to 20th Century Fox and Fox snapped it up for Kinberg and Scott. If one thing’s for certain though, it’s that the studio certainly knows a winning combination when it sees one.